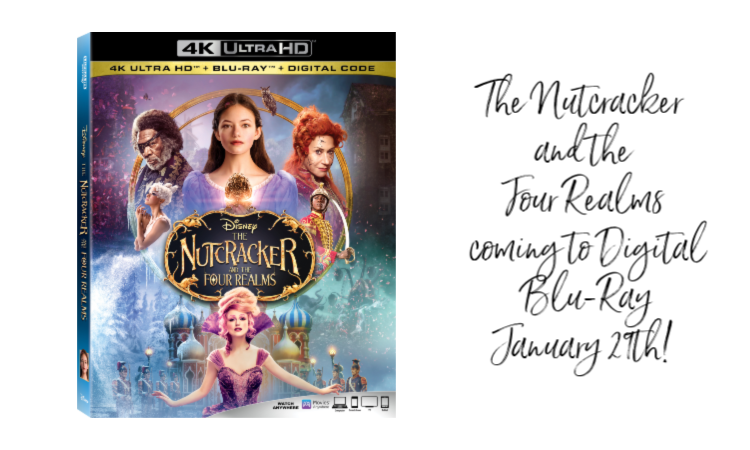 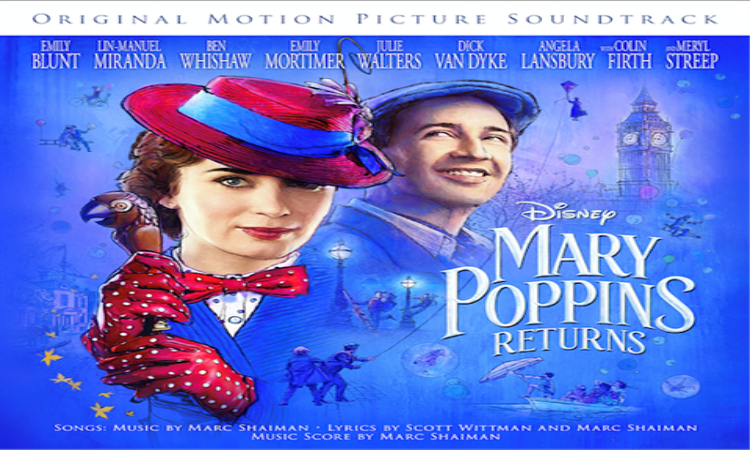 MARY POPPINS RETURNS – New Clip Now Available + Advance Tickets Now On Sale!!! 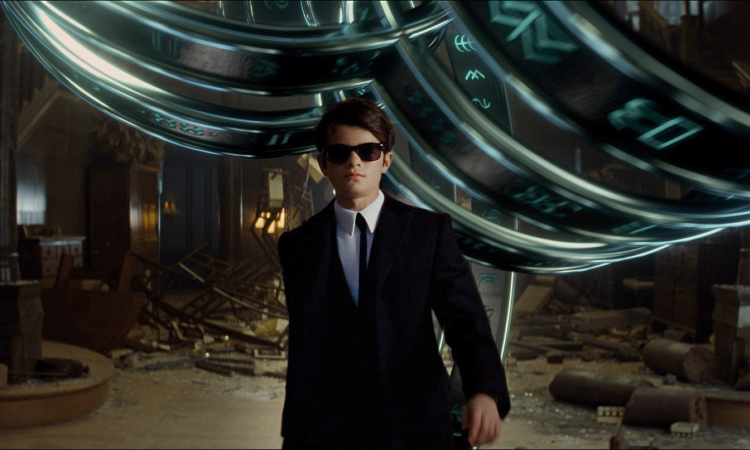 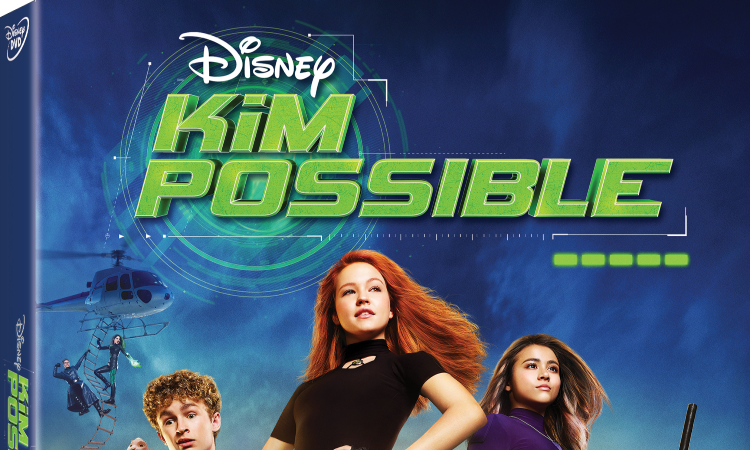 Disney’s ARTEMIS FOWL – Teaser Trailer & Poster Now Available!!! 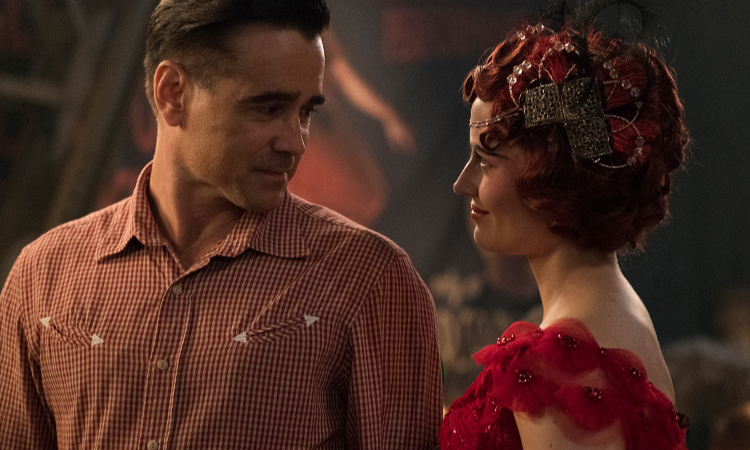 DUMBO Live-Action Movie – New Trailer & Poster Now Available!!! 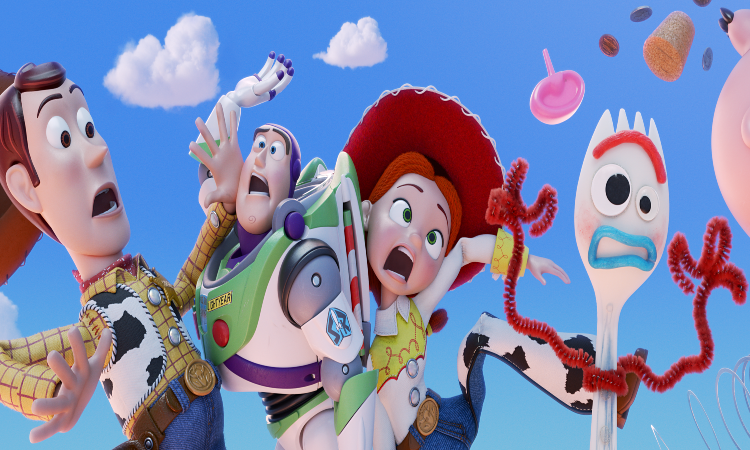 TOY STORY 4 Teaser Trailer and Poster Are Now Available!! !